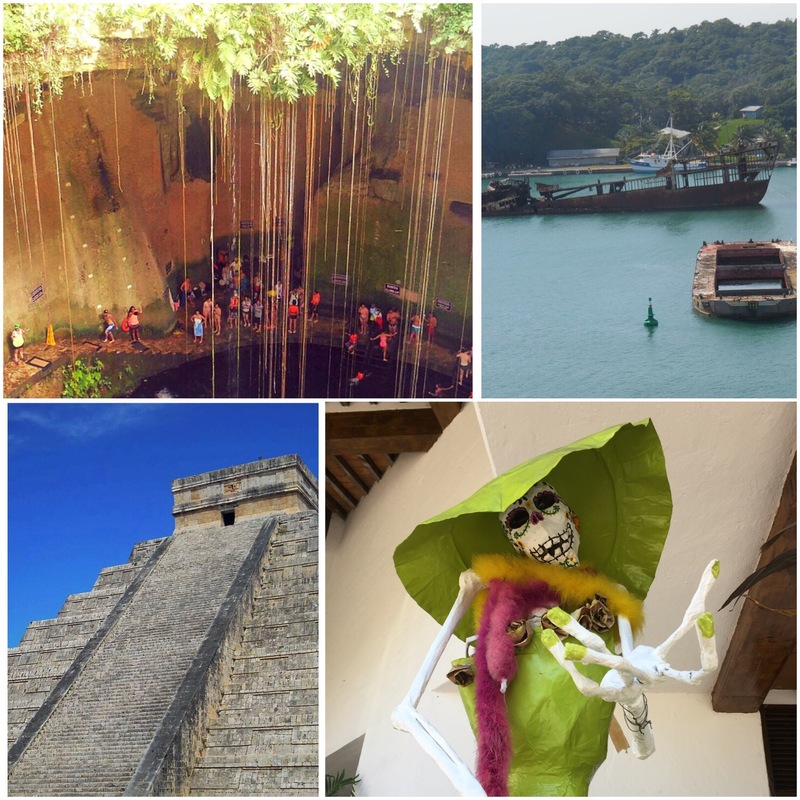 We have been lucky enough to visit Mexico and Central America several times over the last few years. We find this region to be vastly diverse, full of friendly people, rich culture and history, and affordable prices. If you’d like to learn more about our time spent in these places, click on any of the links below. As we’ve visited many of these places by land and sea be sure to check out both the Cruise Travel page and All-Inclusive Resort Experiences page on our site. If you’re curious about travel activities, be sure to check out our page, You’ve Gotta Try This! 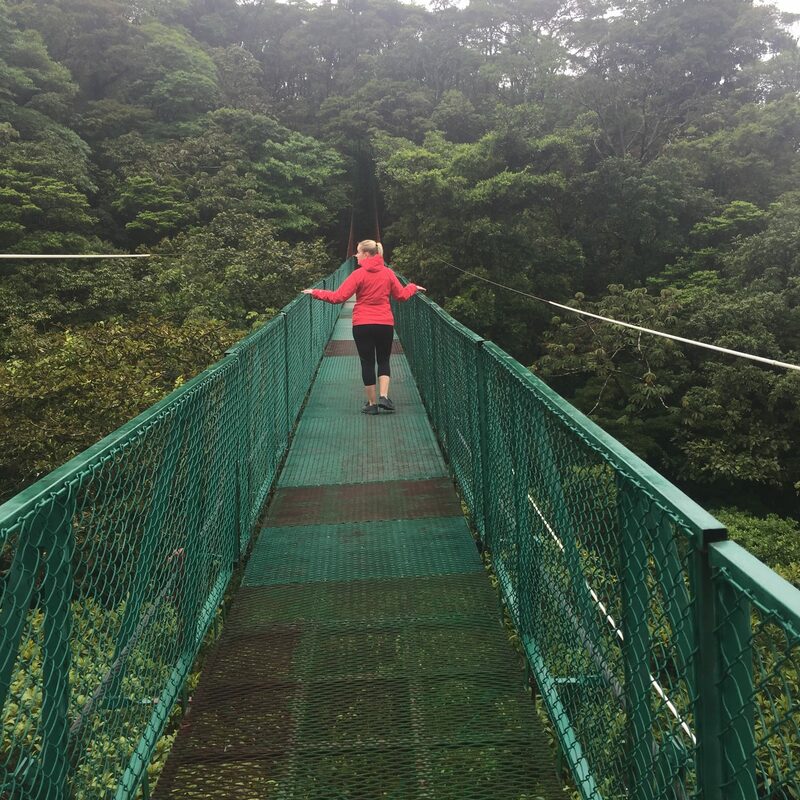 We recently returned from Costa Rica! We spent a week exploring rainforests, volcanoes, riverbed and cities!